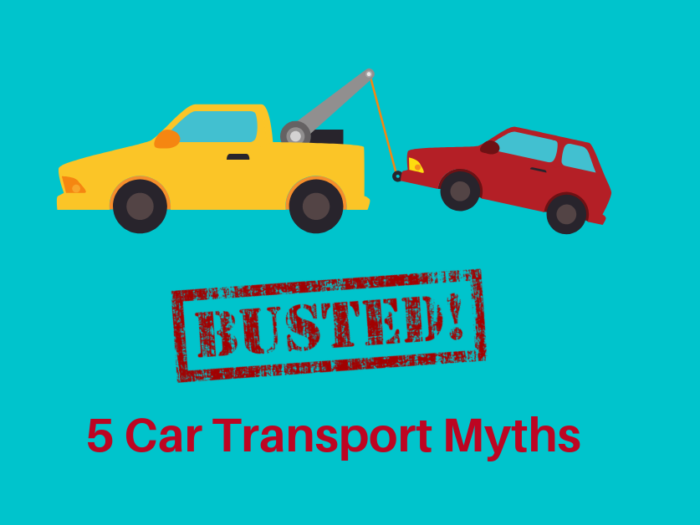 Transporting even a non-running car can be done. 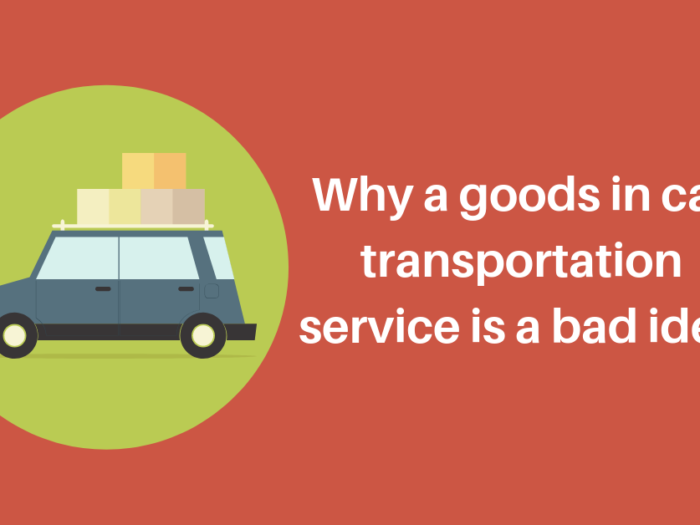 There are plenty of transport companies out there which have delivered all sorts of vehicles. From brand new ones straight out of the factory, to vintage and classic cars, which need a little tender loving, care. From large stretch Hummers to a vintage Mini, there is a freight company out there to help you. It may seem a bit daunting to try and ship an undriveable and non-running car. 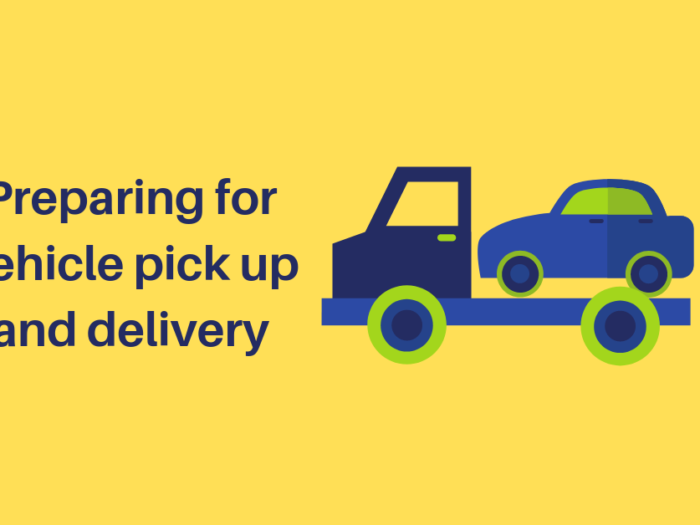 With some extra care, extra pairs of hands and some extra time, you can transport any kind of vehicle anywhere in Australia, whatever it’s condition. Measurements. 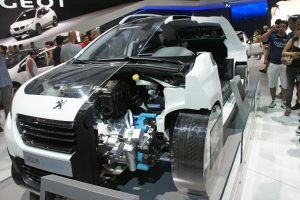 Giving the make and model may not be enough; the exact measurements will determine which type of transport you can use. Special Requests. 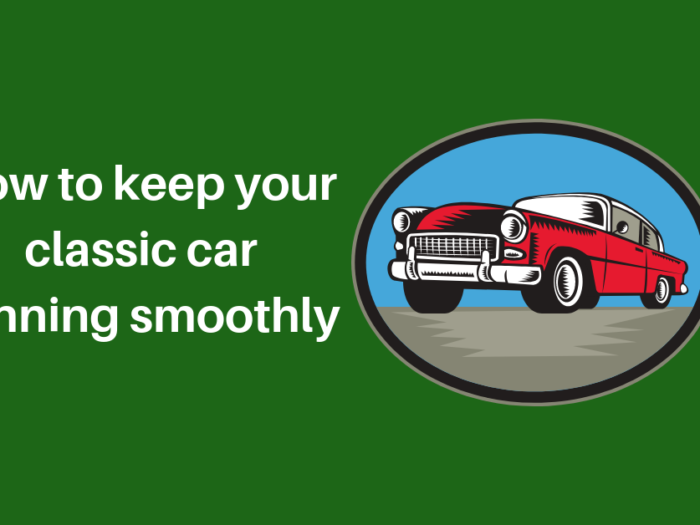 Do you need to protect your car by placing it in a weatherproof container? Or are you happy for it to be towed, or on an open truck and trailer? These options will not only affect the cost of transport, but also the time it will take for the car to reach you. It’s vital that you ensure the car is ready for transport and safe. Check the oil and other fluids. Make sure to drain these and check that there are no leaks. Leaking fluids can cause a danger on the road and to the transport vehicle. Also push the ariel down and push the wing mirrors in to minimise the risk of them getting caught or snapping off. Also, if it’s a newer car with an alarm, make sure you deactivate it. It will be very annoying to passing cars, and the driver, if the alarm suddenly starts going off mid-journey! When searching for quotes, it really is all about the smaller details when it comes to moving a non-running car. There are car shippers with a lot of experience all over Australia, delivering all sorts of vehicles, so by giving all the details you can, you are likely to get a pleasant car shipping experience. You can ship any item, or vehicle anywhere in Australia (even Tasmania!) if you know the right places to look and ask the right questions. Your undriveable car will be with you in no time, safe, without damage, and ready for repair, restoration, or parts!